Say goodbye to overpriced, plastic wrapped sandwiches. The next time you fly, why not treat yourself to a real meal? 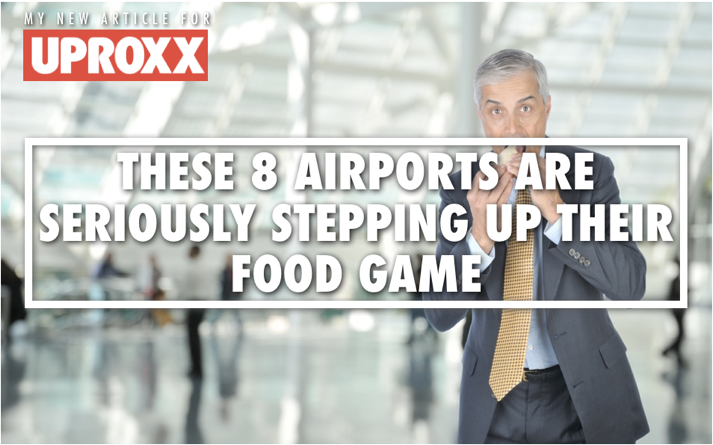 Many airports are seriously stepping up their food game — and to help you figure out where to eat the next time you fly, I wrote an article about America’s best airport food for Uproxx.